In the continued fight against Uber's dominance, Lyft is introducing a pilot program dubbed Shuttle for fixed routes along busy commutes. Shuttle is Lyft's take on a bus route; Shuttle drivers will follow a fixed route and have predefined pick-up and drop-off points. Users will be able to book a cheaper ride along a handful of popular routes, but may have to do a little extra walking to get to their destination. The idea is comparable to rival Uber's Smart Routes option and Ford's Chariot ride-sharing service. Lyft Shuttle will attempt to tackle the morning and afternoon rush hours; pricing will be remain unaffected by high traffic or "Prime Time" surge hours, and in fact will only be available from 6:30AM-10AM, and 4PM-8PM on weekdays. This new Lyft Line commuter ride sharing option will give users a cheap and consistent alternative to and from their daily workplace. The logistics of how Shuttle will work is still under wraps; it's unclear if there will be fixed times and fixed stops as in a traditional bus service, or if drivers will reactively travel the routes according to demand. What is known is that the pricing will be fixed by time and distance so that you may budget your commute accordingly. 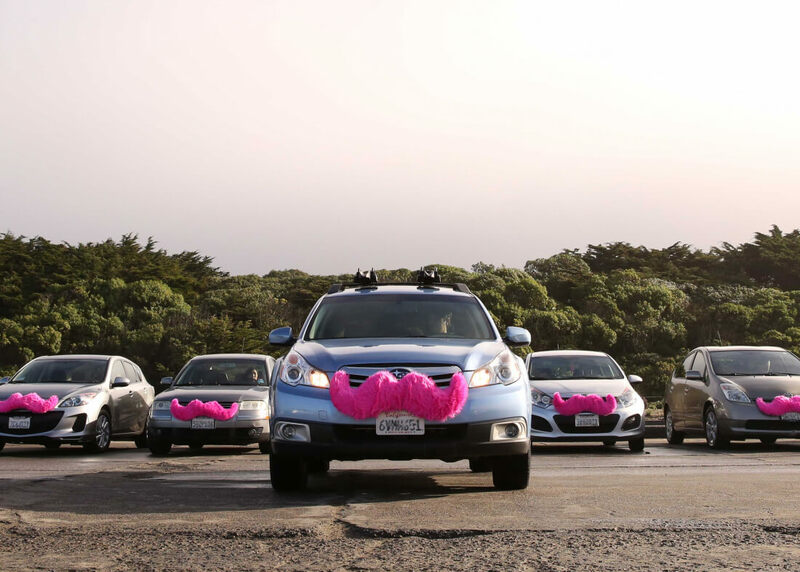 Lyft users in select parts of San Francisco and Chicago will notice the Shuttle option when booking a Lyft in close proximity to the pilot routes.